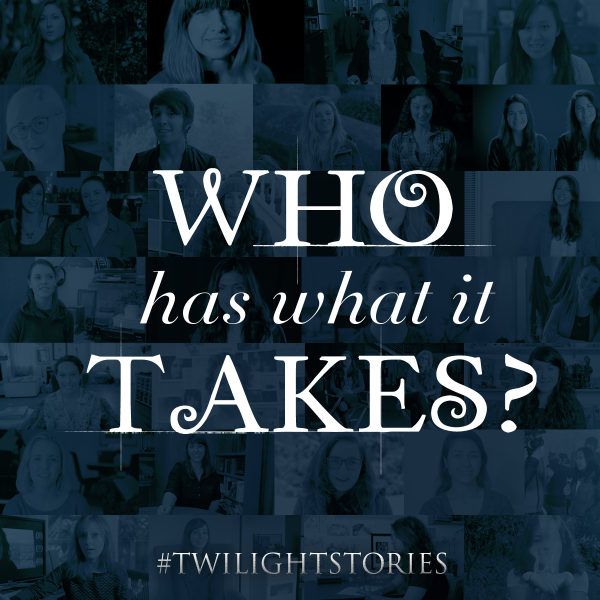 Fans can now read the top 30 Twilight Stories director pitches and vote for their favorites. The top 5 proposals will then move onto the ‘short film’ phase. 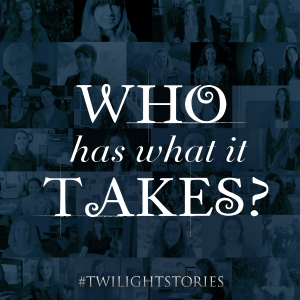 The “Twilight Storytellers –New Creative Voices of The Twilight Saga“campaign is on-going and we’re getting closer to the actual production of the five short films! If you’ll recall, at the end of February, we entered the entered the fourth phase where female directors selected one of the six winning screenplays and submitted a pitch to the panel of judges. We’ve reached the end of Phase Four, and the judges have narrowed down the submissions to the top 30 director’s pitches. Now it’s our turn to help decide who makes it to the next round! Go HERE to read each of the 30 pitches, which includes: the director’s biography and samples of their previous work; the screenplay the pitch is based on and director’s initial thoughts on how to tell the story; and finally, we have access to the full pitch video, storyboards, and casting boards/headshots. You can then cast your votes by rating each proposal. On April 2, the 5 winning director’s pitches will be announced—each will then receive up to $50,000 to help create their 5 to 10 minute short film. Get a glimpse of the directors’ proposals below before heading over to Tongal to see the full pitches and hear from the filmmakers themselves. Make sure to come back and let us know which stories you liked the most!